This is the December 22, 1704 Marriage of Sebastian Ansaldua and Mariana Sauceda who got married in what is now Saltillo, Coahuila, Mexico. They are my 8th great grandparents. 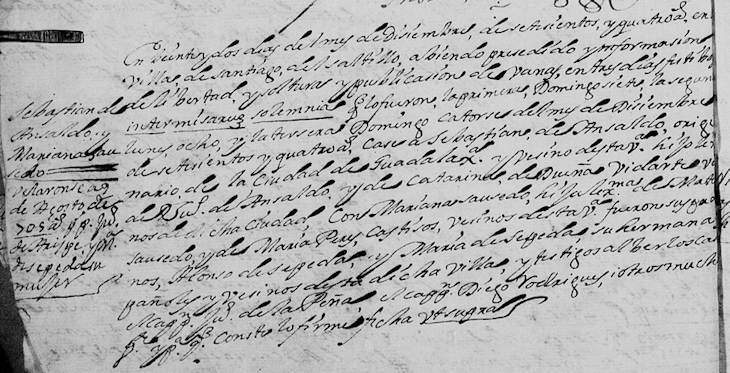 In this record it is indicated that the parents of Sebastian Ansaldua (Ansaldo) are Juan de Ansaldo and Catarina de Dueñas Vidarte. The parents of Mariana Sauceda are listed as Mateo Saucedo and Maria Perez, both listed as castizos. 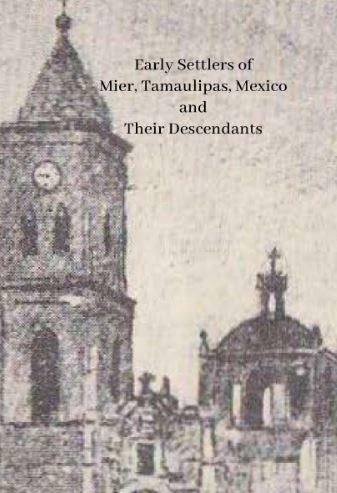 The record is also very important since it mentions that Santiago was form Guadalajara and thus that is the next place I will be searching for his ancestors. Also, even-though Sebastain is listed as being Ansaldo his children appear with the last name Ansaldua. If this couple is also one of your ancestors please let me know how you are related to them in the comments of this blog post. 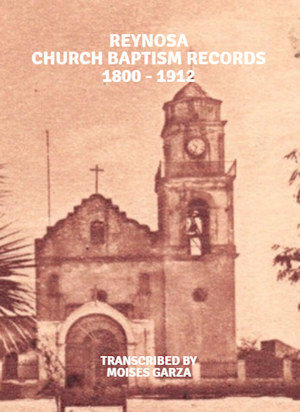 "México, Coahuila, registros parroquiales, 1627-1978," database with images, FamilySearch (https://familysearch.org/ark:/61903/3:1:S3HT-6SQ7-ZNB?cc=1502401&wc=MKCQ-MNG%3A64891201%2C64891202%2C66824101 : 20 May 2014), Saltillo > Sagrario Metropolitano > Matrimonios 1703-1757 > image 12 of 565; parroquias Católicas, Coahuila (Catholic Church parishes, Coahuila). Do you know the names of the children of Sebastian Ansaldua and Mariana Sauceda? Do you ha e their Records? I only have information for two of them, Anna Maria Anzaldua and Maria Rosa Catarina Anzaldua. I am a descendant of both. I have yet to research the extended family. 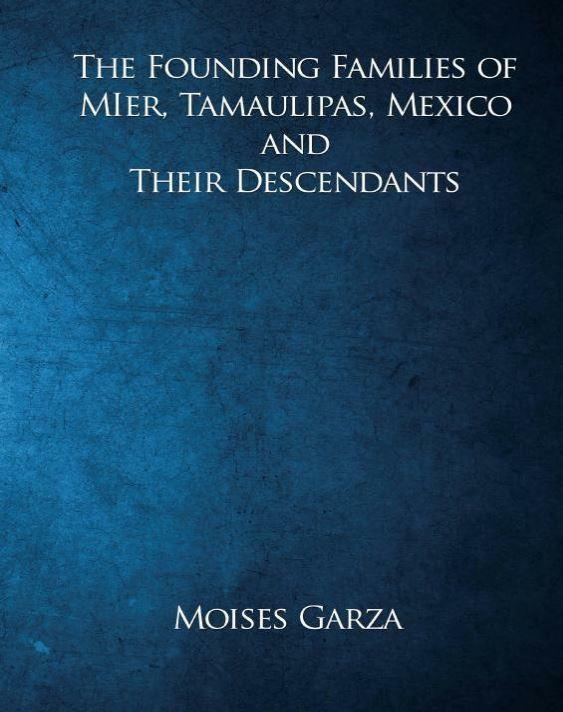 Dear Moises,I believe we are cousins through Sebastian Anzaldua Duenas. I am kind of stuck in my genealogy quest. My grandfather was Luis Anzaldua born in Cuero,Tx around 1900. My mother would tell me we came from an ancestor surnamed Del Bosque. Any insight to this story? I have not heard about it. Sorry. 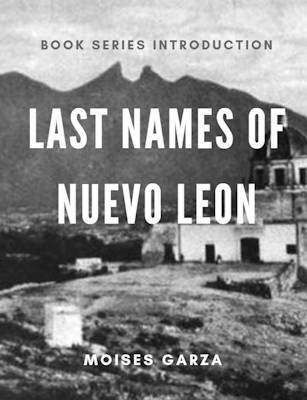 His son was Lorenzo Anzaldua who married Maria Gil. 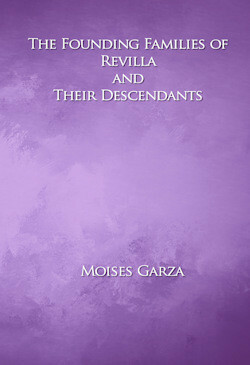 They had a son Jose Rafael Anzaldua who married Maria Josefa De La Garza. Jose Rafael and Maria Josefa has a son named Jose Hilario who married Maria Gertrudis De La Garza. 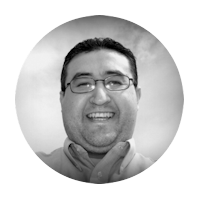 Jose Hilario and Maria Gertrudis had a son named Juan N. Anzaldua who married Victoriana De La Garza. They had a son named Hilario who had a son named Antonio. 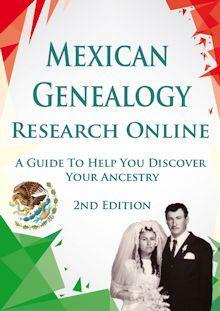 Antonio’s daughter is my mother Maria Elena Anzaldua married Jose Daniel Rosales. Thank you for your comment prima.